Berklee Guide. Jazz Instruction. Softcover Audio Online. With guitar tablature. 112 pages. 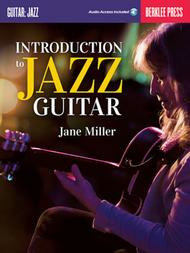 Published by Berklee Press (HL.125041). Start playing jazz guitar! 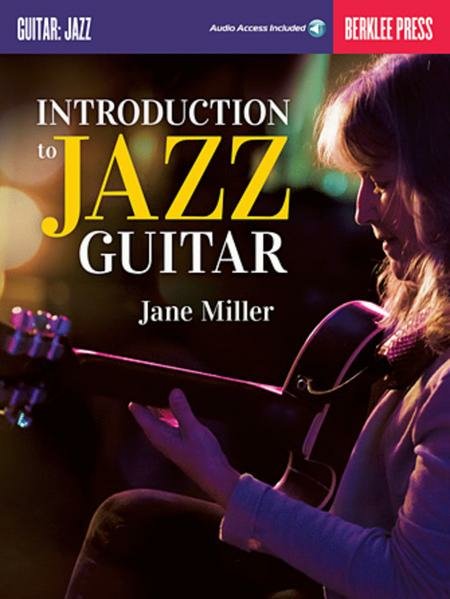 This book will help you understand and master the essential concepts and techniques of jazz, whatever style you may already know. You'll learn jazz theory and harmony through learning and practicing scales, diatonic seventh chords, and harmonic tensions. You will also learn to use chord and tension substitutions in order to give a jazz feel to any existing song. Accompanying online recordings demonstrate ideas and let you practice playing along with the author.